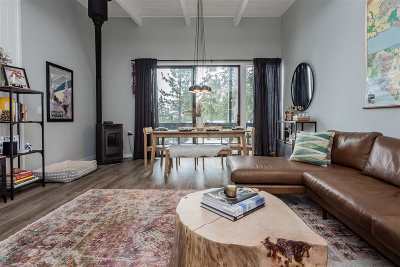 A rare gem in Mammoth; a truly "turn-key" property! 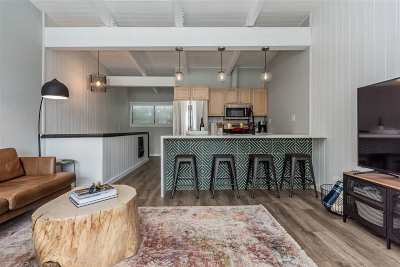 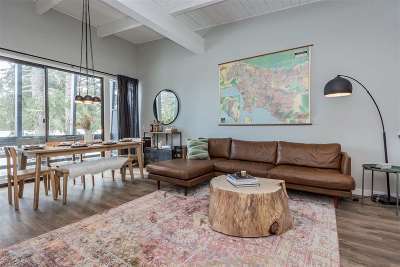 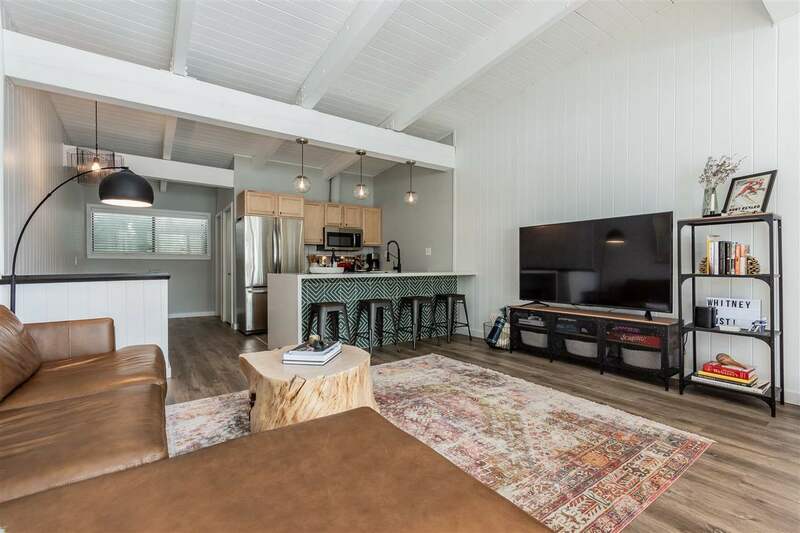 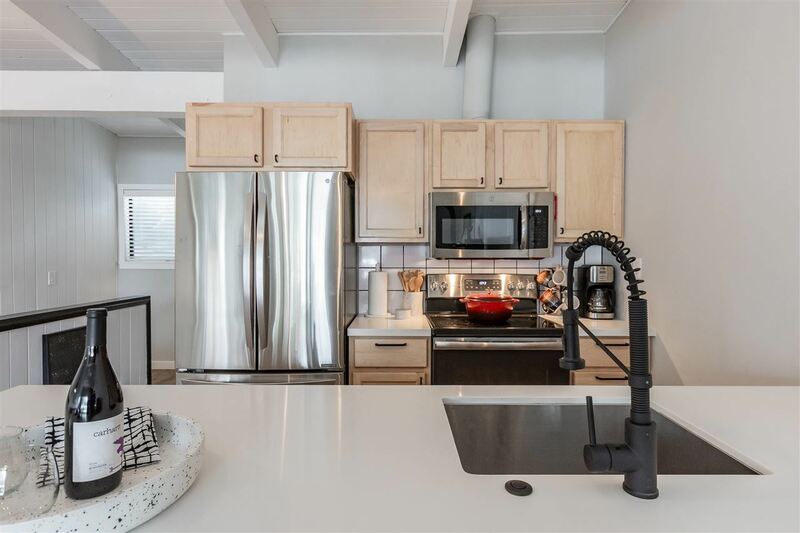 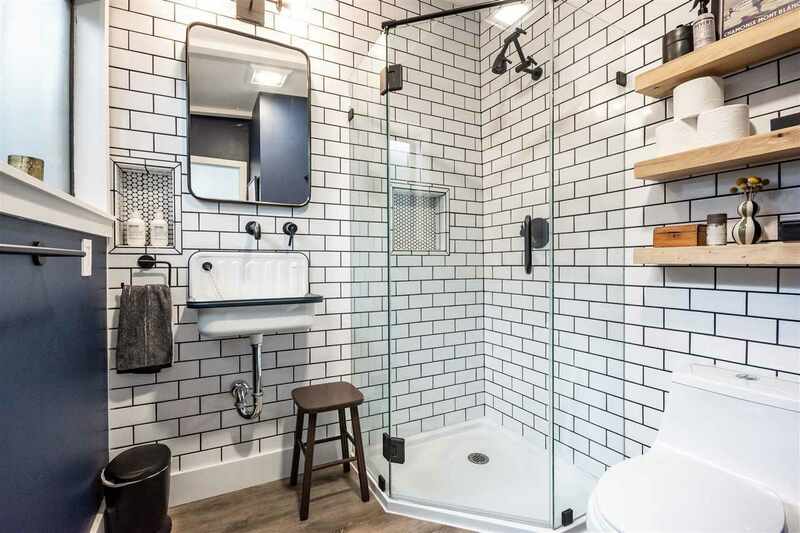 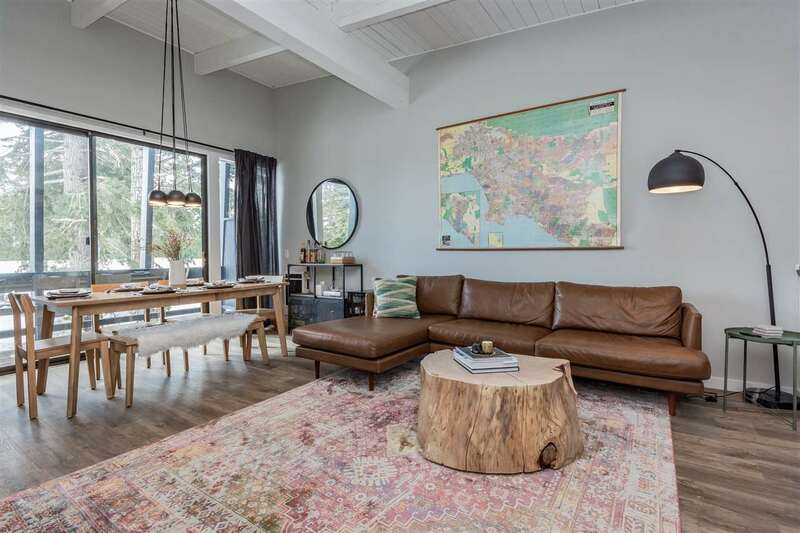 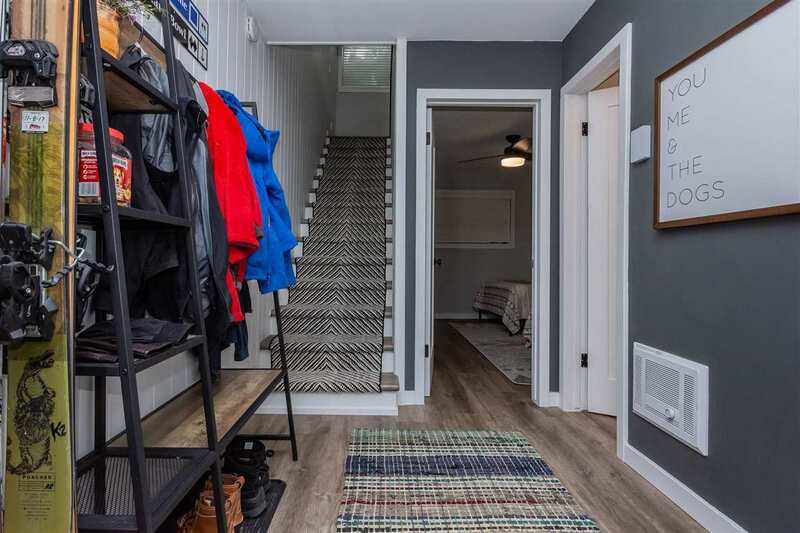 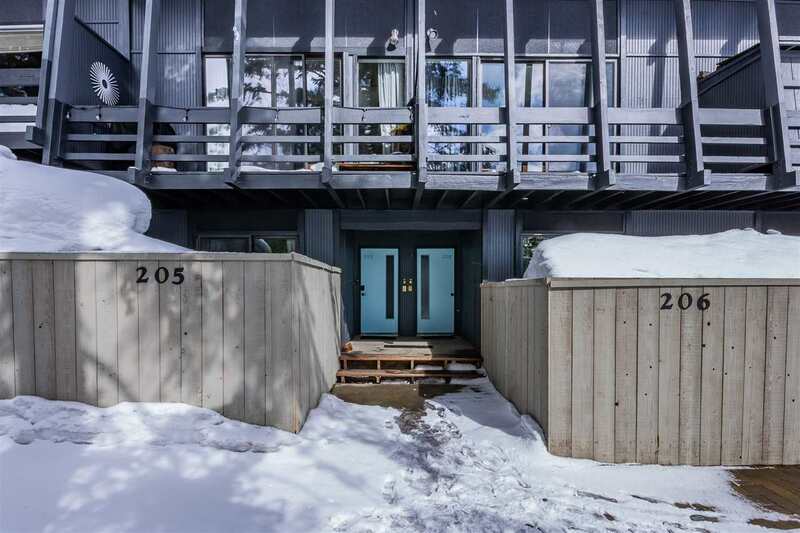 This immaculate and remodeled, 2-bed/2-bath 2-story condo with a private deck invites comfort, and exudes mid-century modern elegance. 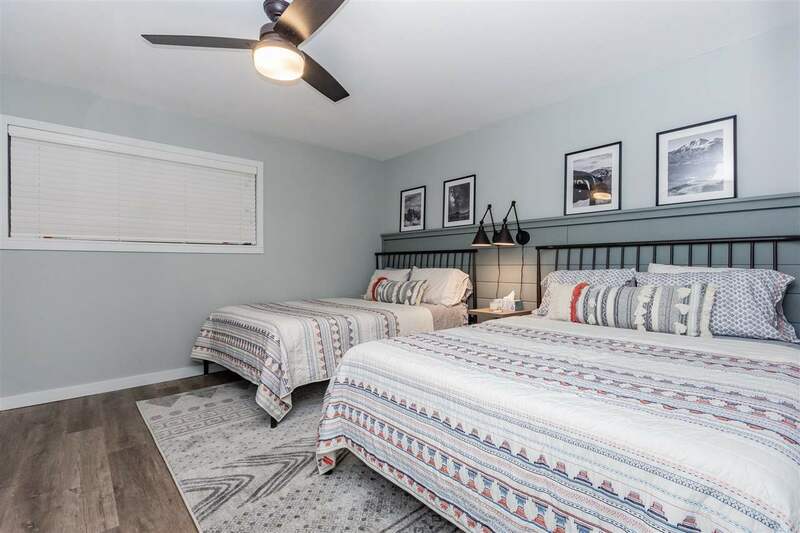 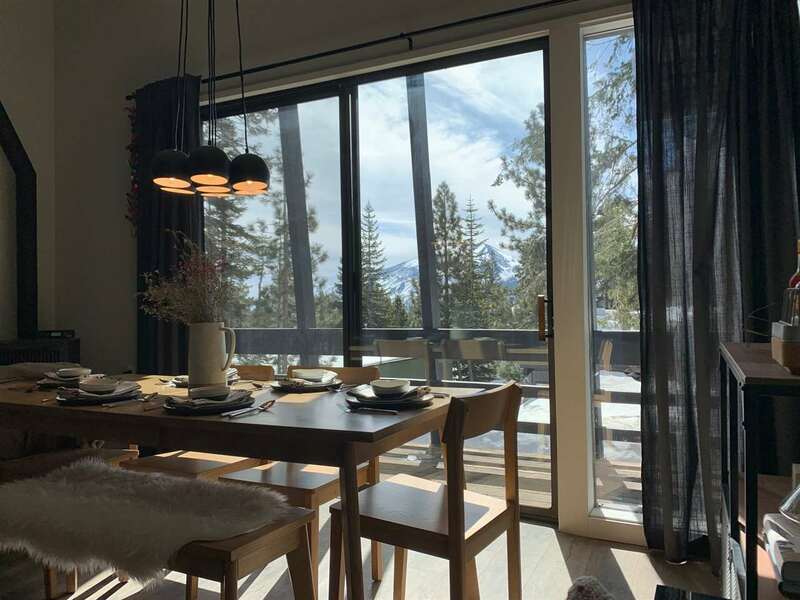 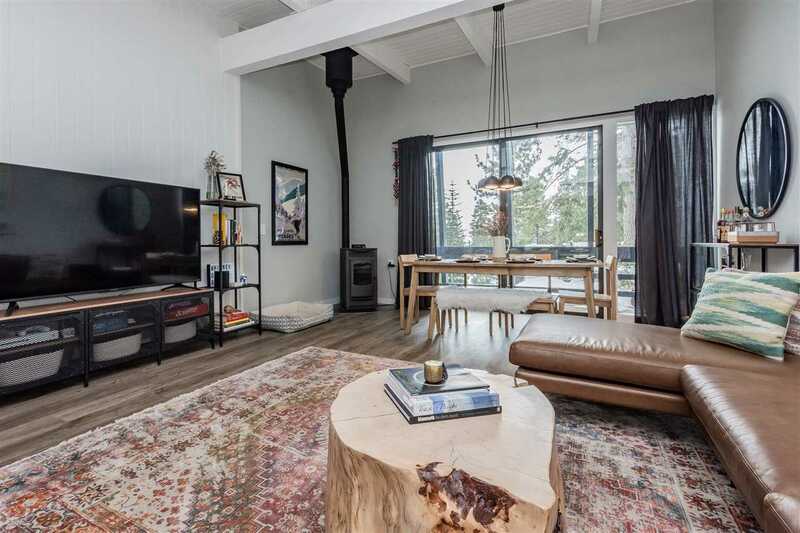 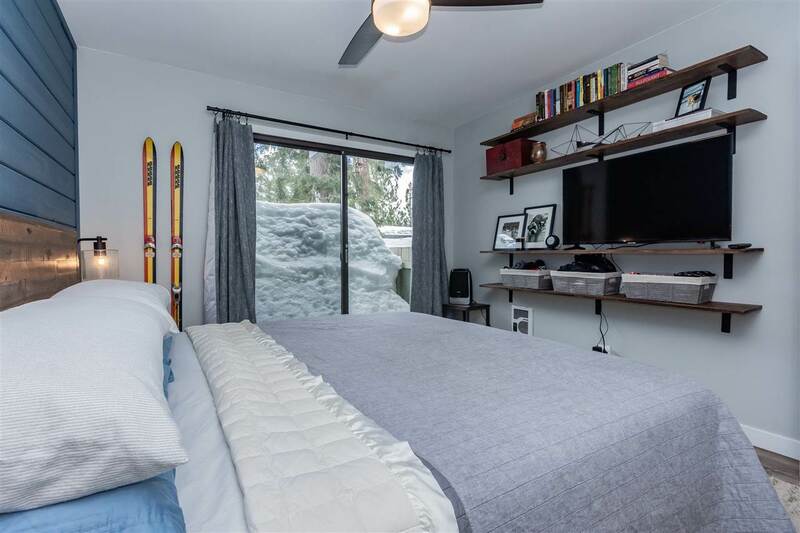 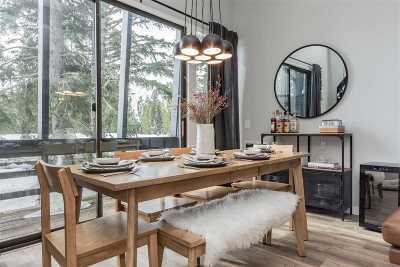 South-facing and sunny, with mountain views, and with an open-concept floorpan and vaulted ceilings, you&apos;ll enjoy a perfect setting for relaxing on a stormy day or entertaining guests at night. 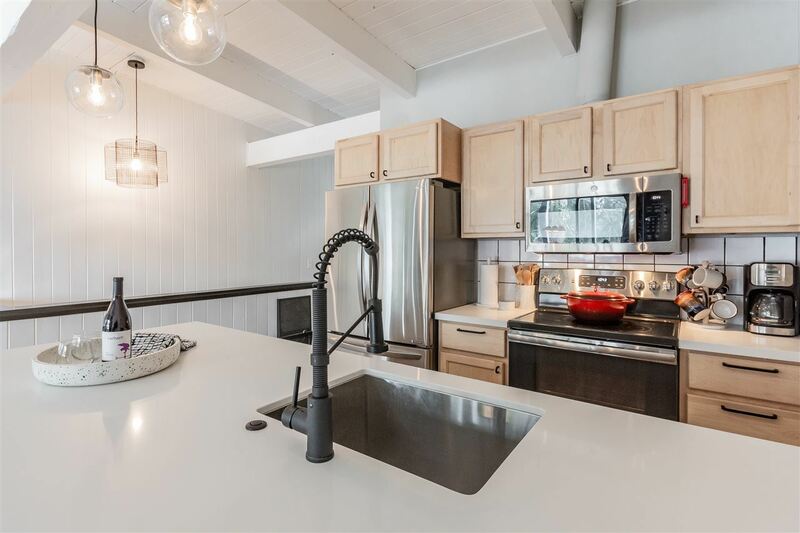 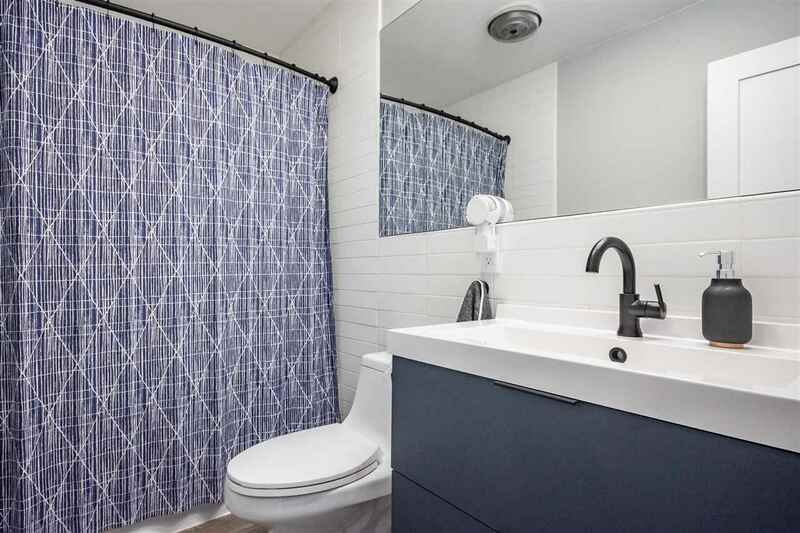 No small detail was left unfinished in the the mixture of geometric tiling, modern kitchen and bathroom fixtures, white quartz countertops, stainless steel appliances, and beautiful furnishings and textiles to match. 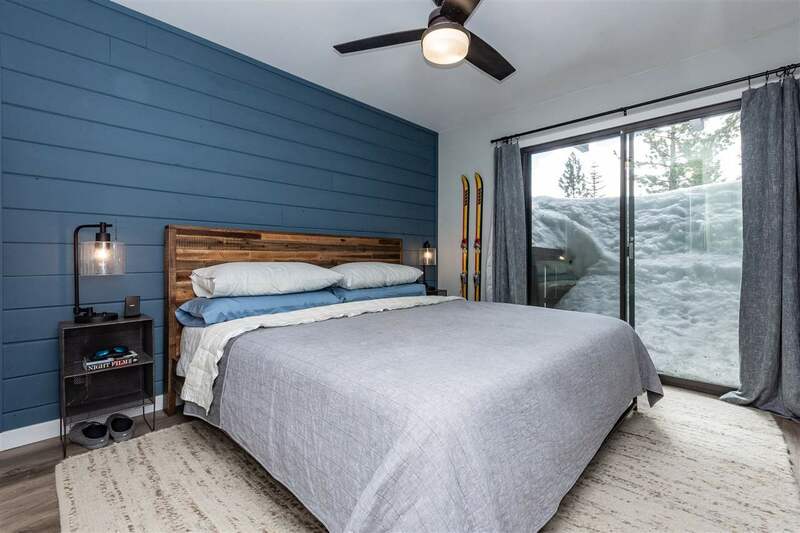 The Tyrolean Village complex is located just a short distance from Canyon Lodge and the Village at Mammoth and just steps away from the Lakes Basin bike path and shuttle service.